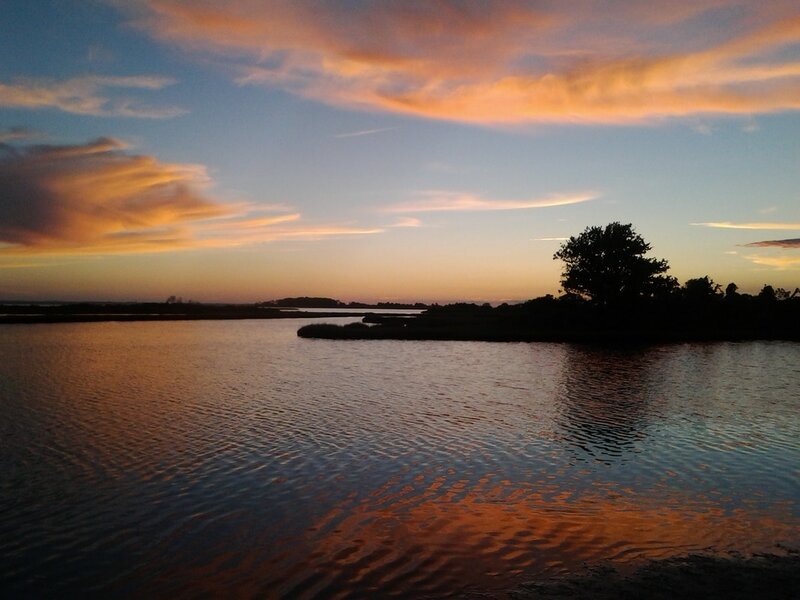 Travel by car and/or van to one of the premier wildlife areas on the East Coast. 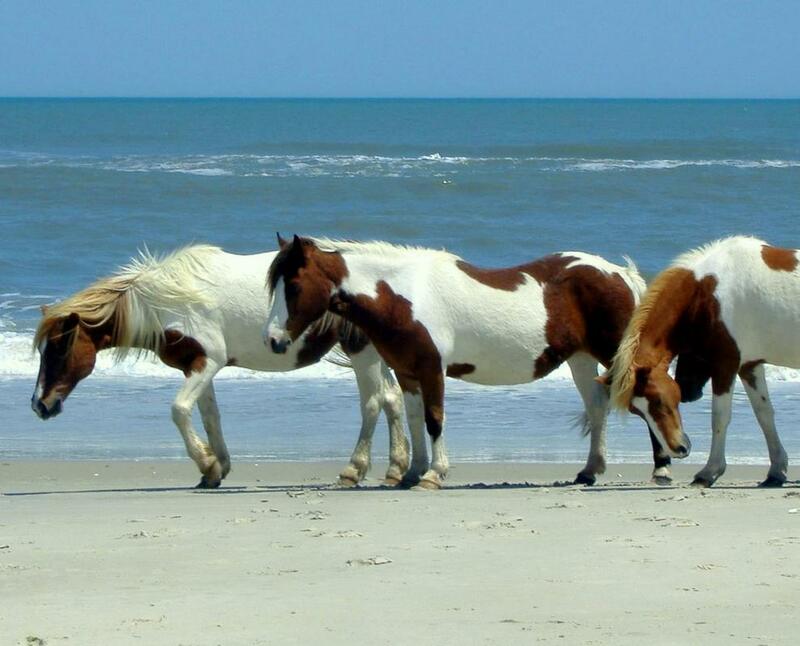 The trip will allow you to get up-close with the famous wild ponies of Assateague, as well as young, nesting Osprey and Bald Eagle, dolphins, Sika deer, migrating warblers, shorebirds, raptors, and waders. Cost for the trip is $395 person (double occupancy), which includes three nights lodging at Refuge Inn, breakfasts, a seafood dinner, a boat tour of marshes, and a safari bus tour of backwater dunes, along with guided hikes along beach, woods and marshes, plus two evening programs. The single room rate is $150 extra. Transportation to and from Chincoteaguue, VA is not included. Ride pool via van is approximately $95 extra. ​The trip will be led by Don Riepe, Director of the Littoral Society Northeast Chapter. For more information or reservations call 71- 474-0896 or e-mail don@littoralsociety.org.